Tea's purported health benefits—many of which are linked to the heart and blood vessels—may be fueling this trend. Just how might tea help your heart, and how strong is the evidence? Don't be tempted by green tea extracts or supplements that promise an easy way to get a concentrated dose of flavonoids. Dr. Sesso recommends steering clear of these products, as the evidence about their effectiveness and safety is limited. Black, green, or herbal: What's the difference? 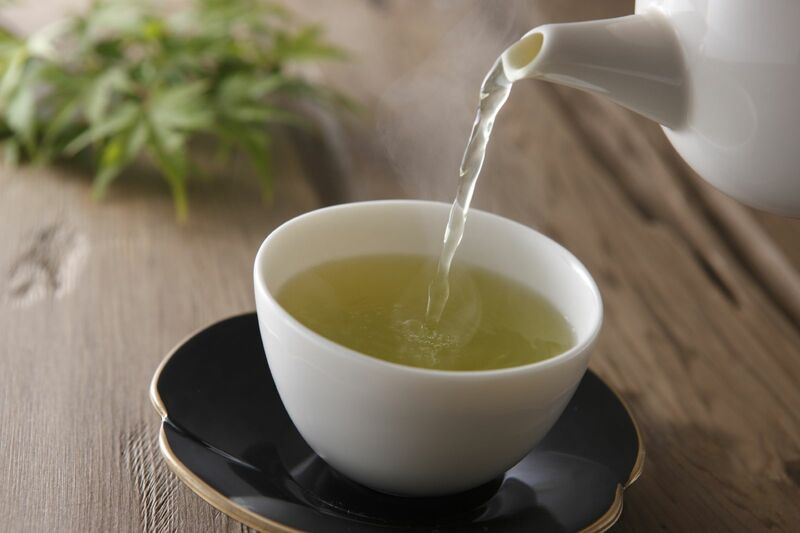 Black and green tea come from the same plant, Camellia sinensis, an evergreen shrub that grows in mountainous areas in China, India, and other countries. The differences between them stem from what happens after the leaves are harvested and allowed to wilt. 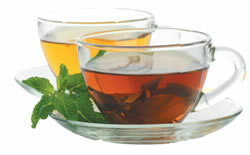 Herbal teas are made from a range of different herbs, spices, and other plants, such as mint, cinnamon, licorice, ginger, and rose hips. While these brews may contain beneficial chemicals similar to those found in regular tea, there isn't enough research to support any guesses about the potential health benefits of herbal tea.